Special feature: post-game Pats loss hooligans create chaos at UMass. 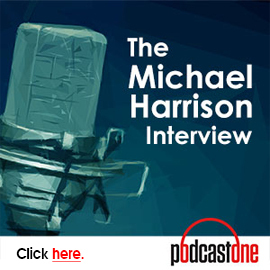 Analysis featuring special guest Michael Harrison. Westfield’s Kacey Bellamy celebrates, and heads off to South Korea and the U.S. Women’s Ice Hockey team! Former fugitive Jerry Mercado now back in CT at Somers Correctional max security. Springfield man wins $10M lottery jackpot!